THE ONE by Fedrick Fekkai. 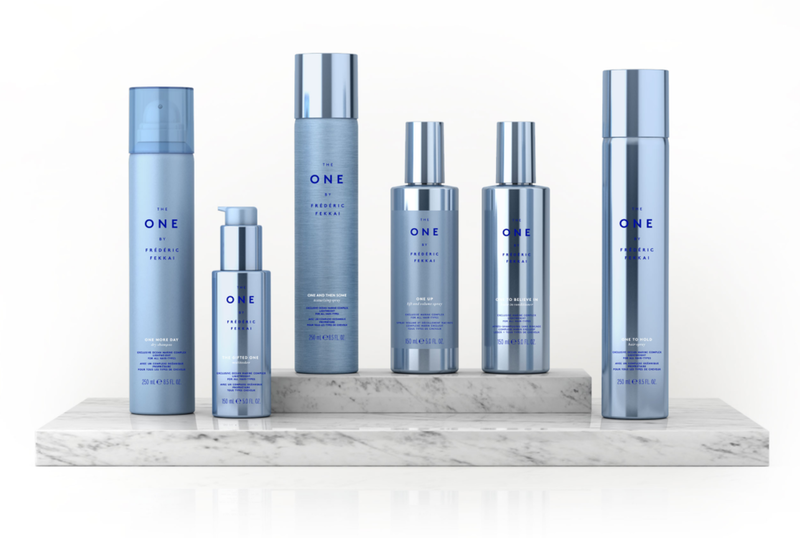 An extensive haircare line of treatment and styling products designed by @establishednyc and executed by @jmrdevelopment. So happy with the end results. Congrats to everyone involved!